JK Tyre has announced appointment of a new president for its operations in India. The company has commissioned Vivek Kamra as the President of the JK Tyre division in place of Arun K Bajoria. As per the company, Bajoria, who was heading JK Tyre India till now, has been elevated to the role of Director and President- International Operations. Bajoria has a total work experience of over 20 years with the tyre manufacturer and in his new role, he will be heading JK Tyre’s international operations including JK Tornel, Mexico and special strategic assignments. 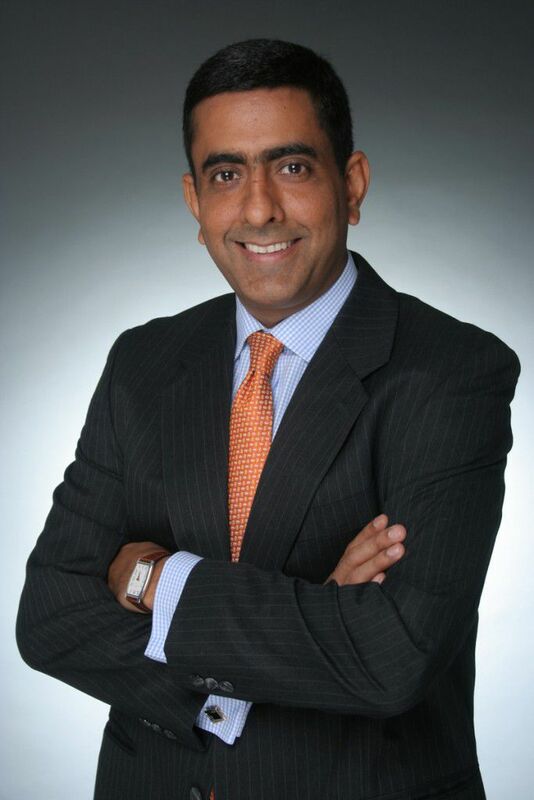 Prior to joining JK Tyres, Vivek Kamra was based in Singapore as President and CEO, NatSteel Holding. Kamra has an experience of almost 10 years in handling and spearheading businesses across different markets. He has work experience of over 25 years and has attended Business Management program at INSEAD, the Business School for the World. He also holds a B.Tech degree from IIT Mumbai and did Business Management from XLRI, Jamshedpur. JK Tyre is one of the largest tyre manufacturers in India and across the world. The tyre manufacturer has global presence in 100 countries across six continents. It has six production units in India and three in Mexico. The annual capacity across its 9 plants is more than 20 million tyres per annum, the company claims. JK Tyre has also been ranked No 1 for the third time in the JD Power Asia Pacific’s study on customer satisfaction.